Paying You the Most. Saving You the Most. We buy and sell jewellery, laptops, tools, video games, video game consoles, cell phones, sporting goods, musical instruments, electronics, movies, and so much more. Greenbacks’ ensures instant top cash on all your unwanted items, and huge savings on all your purchases. Pay only a fraction of the cost for the same top quality brand name items found at popular specialty stores. 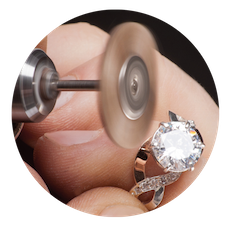 Our jewellery department is unmatched with our wide selection of new, pre-owned, and vintage men’s and women’s rings, watches, earrings, chains, pendants, and bracelets. 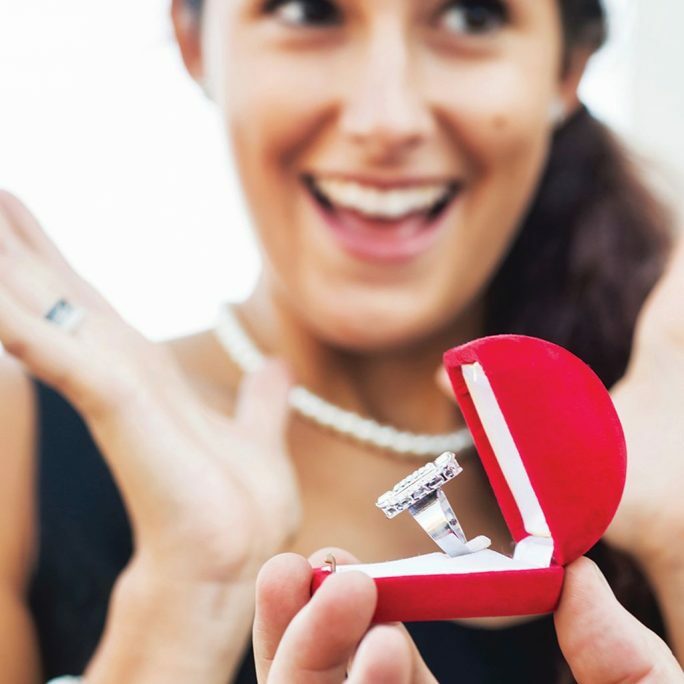 Whether an engagement, a graduation, a birthday, or a job promotion, find jewellery for every milestone. Discover high quality diamond, gold, gemstone, and silver jewellery at discount prices today. 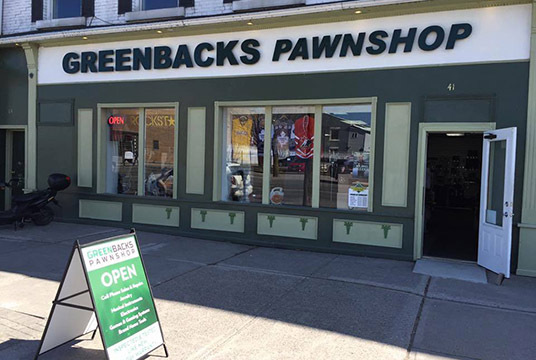 Why pay retail jewellery store prices when you can save at Greenbacks Pawnshop. 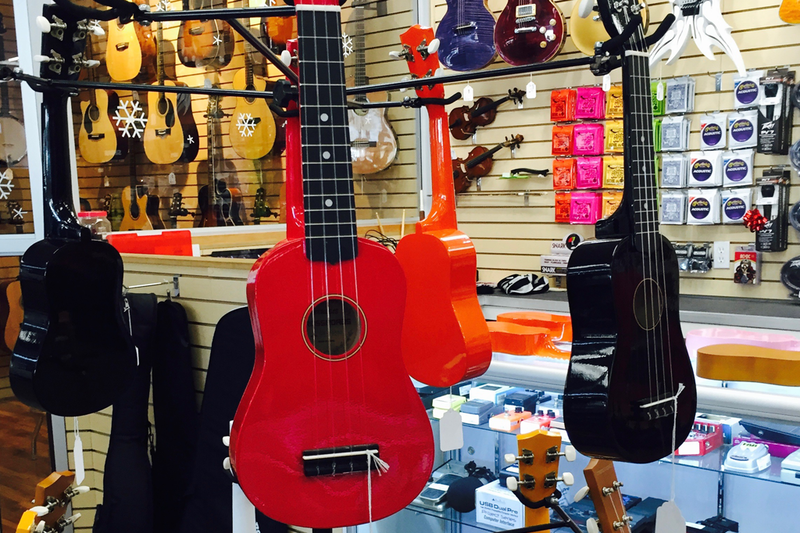 From classical to rock to country, whatever your style of music, there is an instrument for you at Greenbacks Pawnshop. 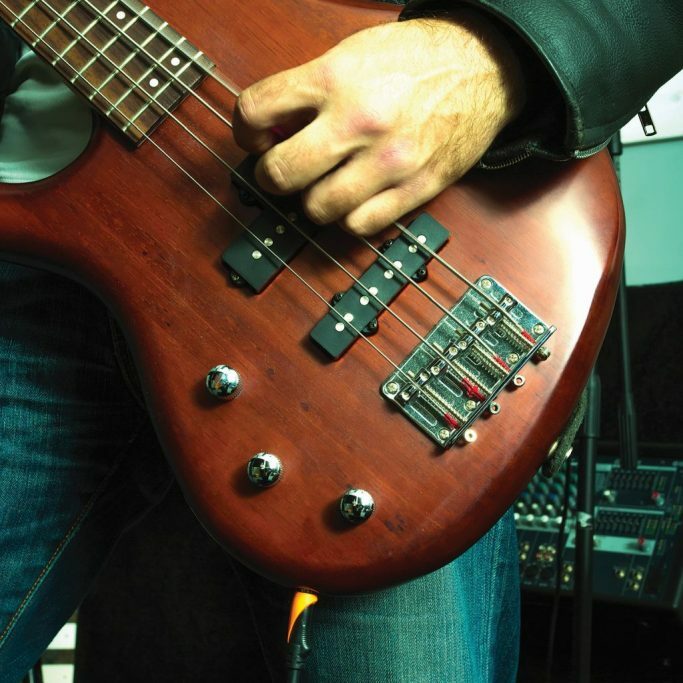 We carry all the top brand instruments, gear, and accessories. We buy, sell, and trade new and pre-owned acoustic guitars, electric guitars, drums, amps, pedals, ukuleles, keyboards, violins, tuners, guitar strings, and so much more. Test out a guitar in our climate controlled acoustic guitar room at the Belleville location! Find all the lastest games, game consoles and accessories, as well as older systems and games. 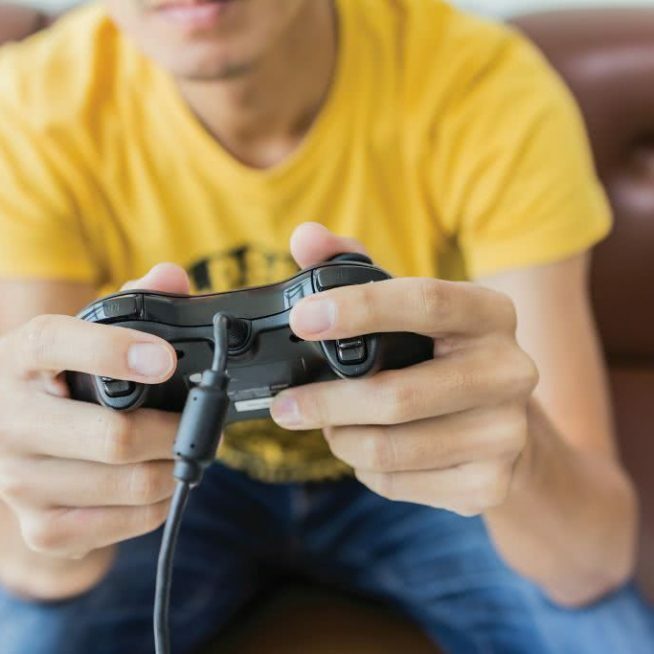 With hundreds of new and preowned games from a large variety of gaming systems to choose from—be entertained for hours! Trade-in your games for instant cash, or trade-in and upgrade your system. As the season changes, our sporting goods department changes to match. You never know what you will find! 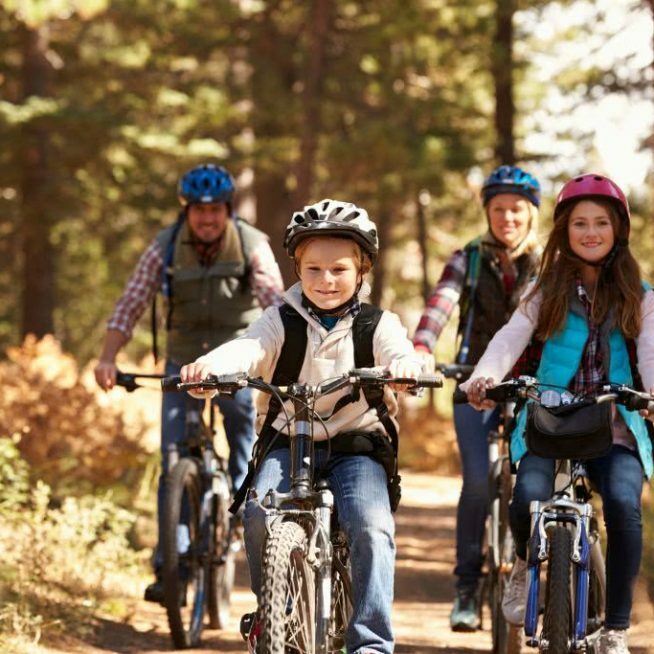 We carry sports jerseys, biking gear, bikes in all styles and sizes, fishing gear, hunting gear and accessories, skateboards, snowboards, skis, paintball gear, and so much more. Bring in your unwanted sporting goods for instant top cash! 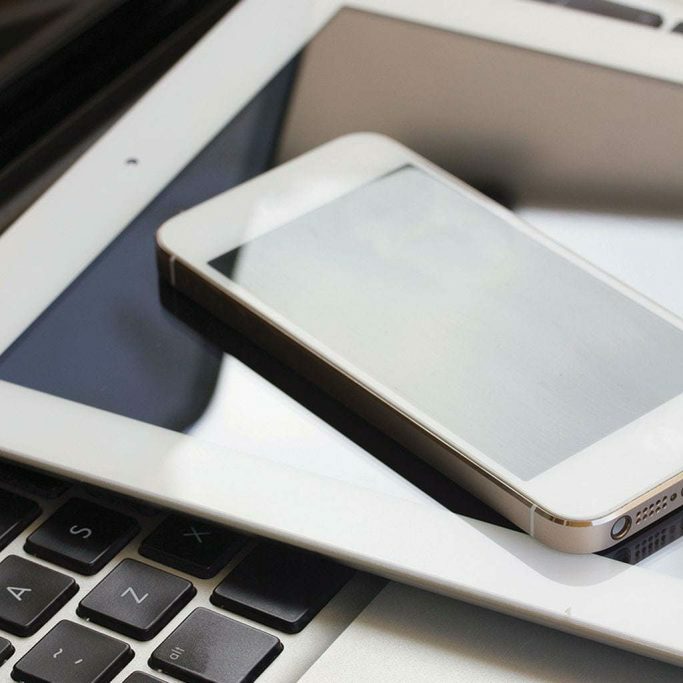 Greenbacks Pawnshop carries All Things Tech. We specialize in buying, selling, and repairing new and pre-owned laptops, computers, cell phones, and tablets. 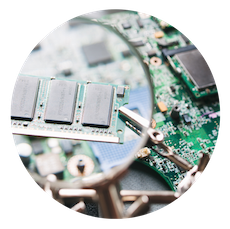 Our team of Certified Technicians have the expertise to help you buy, sell, and trade your tech and electronic devices. Get paid the most, and save the most when you buy or sell flat screen TVs, home and car audio systems, computers, laptops, DSL cameras, tablets, cell phones, Blu-ray players, and so much more. All tested and inspected, and sold with a 30-day warranty. One of the largest departments at Greenbacks Pawnshop is our Tools. 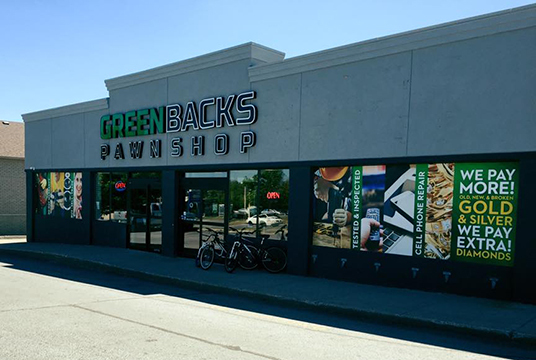 Greenbacks Pawnshop carries a huge selection of name brand, professional grade power and hand tools. We’ve got everything from drills to chainsaws, generators, nailers, construction tools, hand tools and so much more! 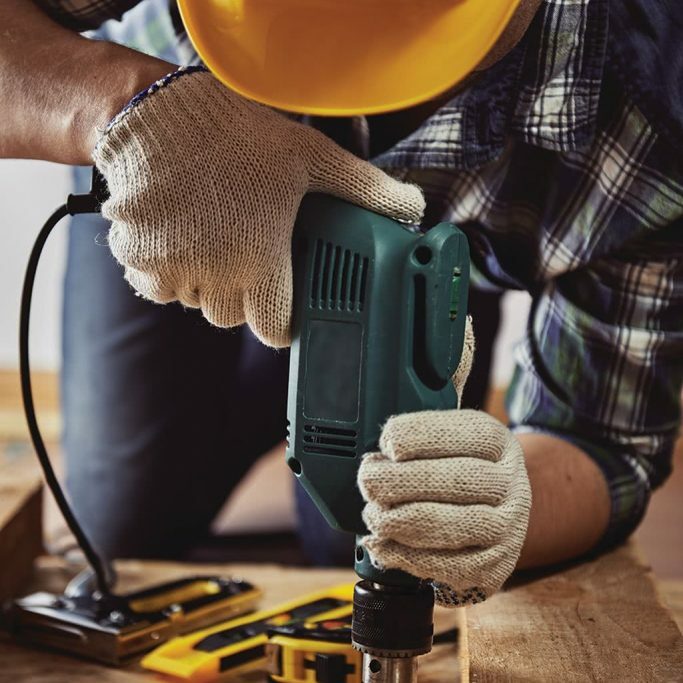 Whether a DIYer or a contractor, you can find the tool you need to get the job done. Spend less and get more on our tools compared to other retail home improvement stores. Buying or selling, Greenbacks is a go-to destination for many of the contractors in the area. It’s always a great deal for movies at Greenbacks Pawnshop! Get 6 DVDs or 4 BLU-RAYs for only $10. There are hundreds of movies to choose from. 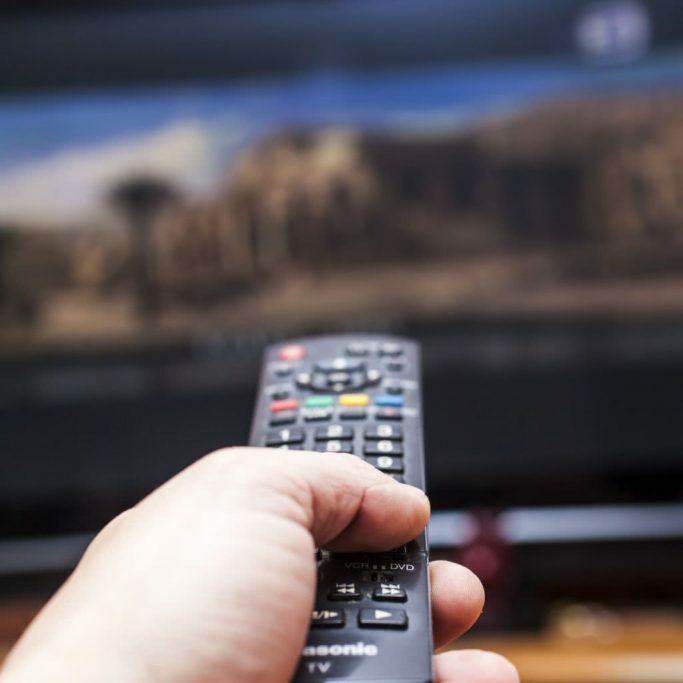 Check out the large selection of TV series, box sets, and Disney movies. 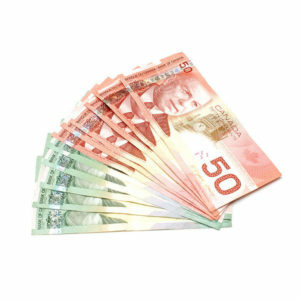 Bring in your movies today for quick cash. Everyone loves vinyl records, whether for the music or the cover art, we have a huge selection to choose from. 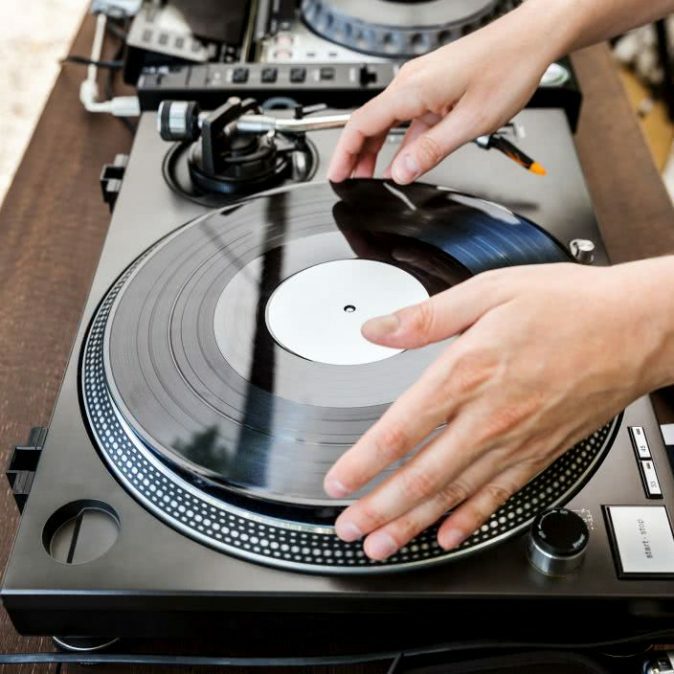 We are one of the best locations for buying and selling your vinyl records. We have many styles of music (old, new, and rare) at really great prices. You never know what you will find. We accept all types of collectibles, so bring in your gold and silver coins, signed memorabilia, vinyl records, and so much more. Come in for a FREE ESTIMATE.